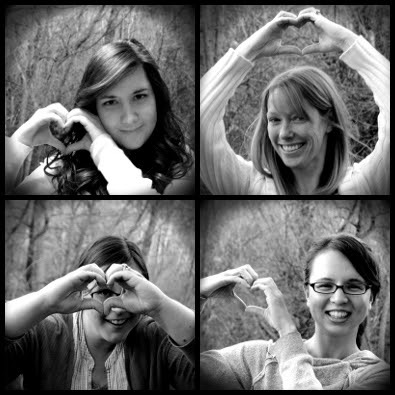 Quick happy note: The winner of our August commenter giveaway is Mary @ The Book Swarm. Congratulations! 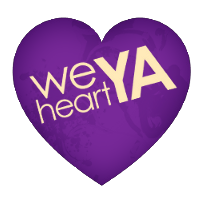 We'll email you to figure out which book you'd like and where to send it. 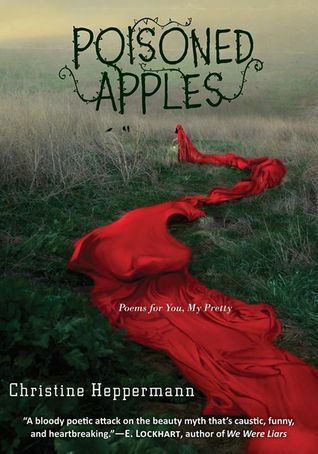 POISONED APPLES (Poems for You, My Pretty) = fairytales + feminism + social commentary + poetry. UM, SIGN US UP! What a clever way to talk about the problems that girls face in today's society. Christine Heppermann explains her personal motivations for writing this collection in her eloquent, powerful Author's Note. 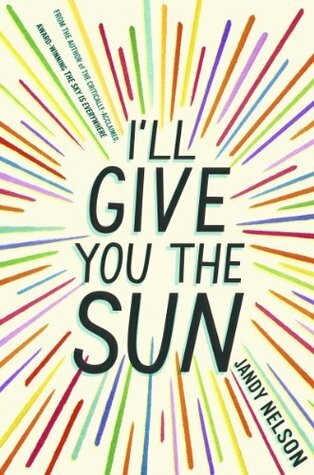 Also: ERMAGAWD NEW JANDY NELSON! Enough said. 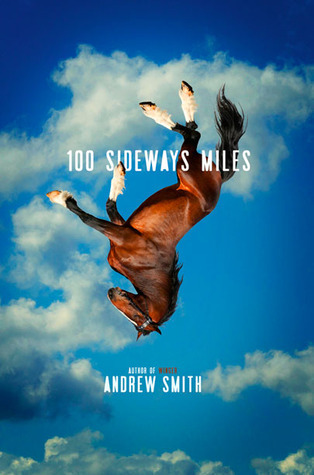 We have an Andrew Smith fangirl over here (cough Sarah cough) so 100 SIDEWAYS MILES has been on our radar forever. Isn't it a magical feeling when a book that you've been anticipating for so long is finally on the bookshelf at your favorite store? 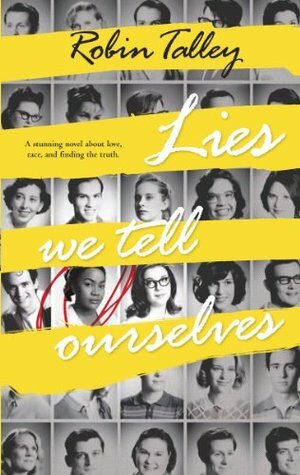 LIES WE TELL OURSELVES by Robin Talley is October's YA Diversity Book Club mix, but we're including it now because it releases at the end of September. The story mixes history, race, and sexuality in a way that promises to be beautiful, compelling, and possibly heartbreaking. Last but not least, this unusual book caught our eye on NetGalley. 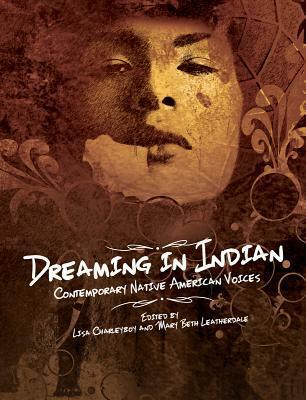 DREAMING IN INDIAN is a nonfiction anthology featuring contemporary Native American voices. Using both prose and visual art, the book hopes to challenge stereotypes and unveil a more genuine Native experience. Of course there are so many other books we're looking forward to, but we can't spotlight them all.